Cucumbers – you either love them or hate them; or if you’re a cat, terrified of them (and no one knows why!). Cucumbers are a gourd and belong to the same family as melon and squashes (such as courgette or pumpkin). Two main types are cultivated in the West, one that you typically slice onto your salads and a smaller variety that are pickled and become gherkins – although there are many other varieties consumed around the world known as “burpless cucumbers”. 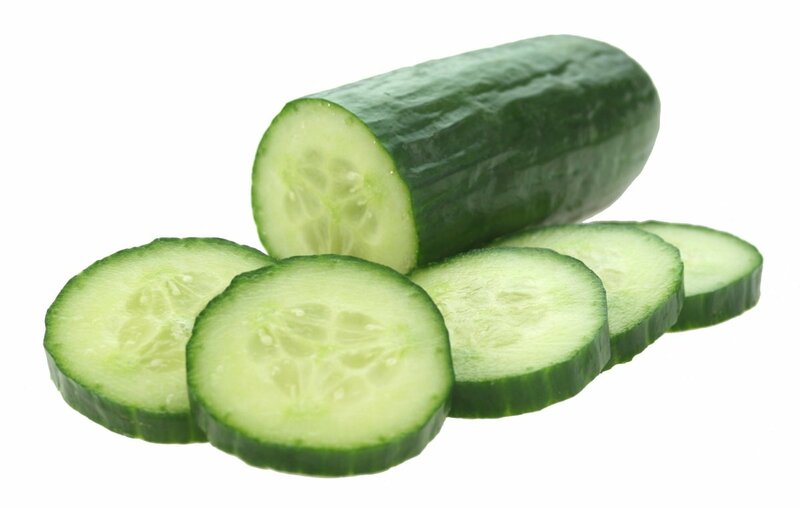 Cucumbers are remarkably low in calories, largely due to their very high water content, and are therefore often considered a “calorie negative food” since the body uses more calories to digest them than they provide in energy (although this has yet to be proven). Cucumbers contain a chemical called cucurbitacin, which some people find bitter and perfume-like. 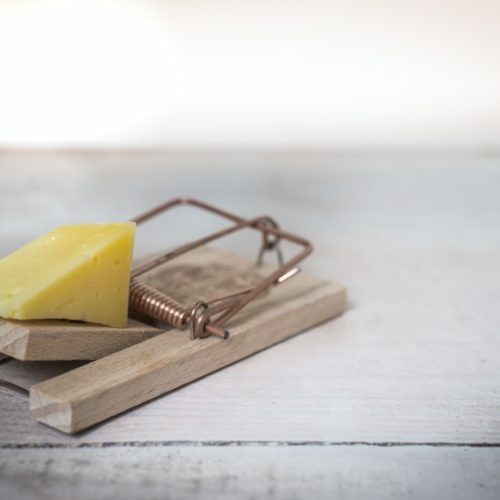 These chemicals are toxic (not to humans) and act as the plants defence, but some research studies suggest that they may have some anti-cancer and anti-inflammatory properties. Cucumbers are also a source of another phytochemical known as fisetin which may play an important role in brain health, and has shown to prevent memory deterioration in experiments on animals with Alzheimer’s. Cucumbers also have a cooling and soothing effect and may help reduce puffiness of the skin and cool sun burn when applied directly to the affected area. Cucumbers are often stored in the fridge, but keeping them below 10c exposes them to “chilling injuries” because they’re such a sensitive fruit. However, they’ll survive for up to 3 days away from the bottom “fruit and veg trays” as this is the coldest part of the fridge; if you want to keep them longer, you’re best keeping them stored in a cool dry place away from ethylene producing fruits and vegetables such as bananas, apples, avocados, tomatoes among many others. 1. In a food processor or blender, blitz all the ingredients, reserving half the mint and yogurt, until smooth. Add a little extra vinegar, Tabasco and seasoning to taste, then add a splash of water if you like it thinner. 2. Chill until very cold, then serve with a dollop more yogurt, mint, chives and a few ice cubes if you like. The soup will keep in the fridge for 2 days – just give it a good stir before serving.